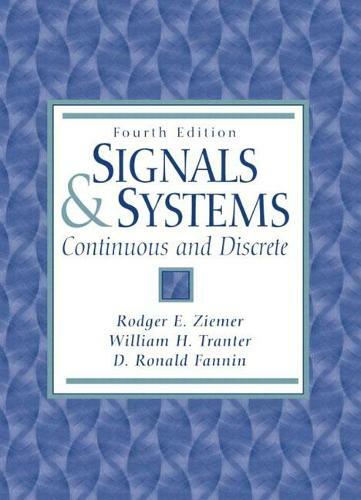 Appropriate for courses in Signals and Systems. A market leader in previous editions, this book continues to offer complete, separate treatment survey of continuous and discrete linear systems. It utilizes a systems approach to solving practical engineering problems, rather than using the framework of traditional circuit theory. Numerous examples from circuit theory appear throughout, however, to illustrate the various systems techniques introduced. The Fourth Edition has been thoroughly updated to effectively integrate the use of computers and to accurately reflect the latest theoretical advances.